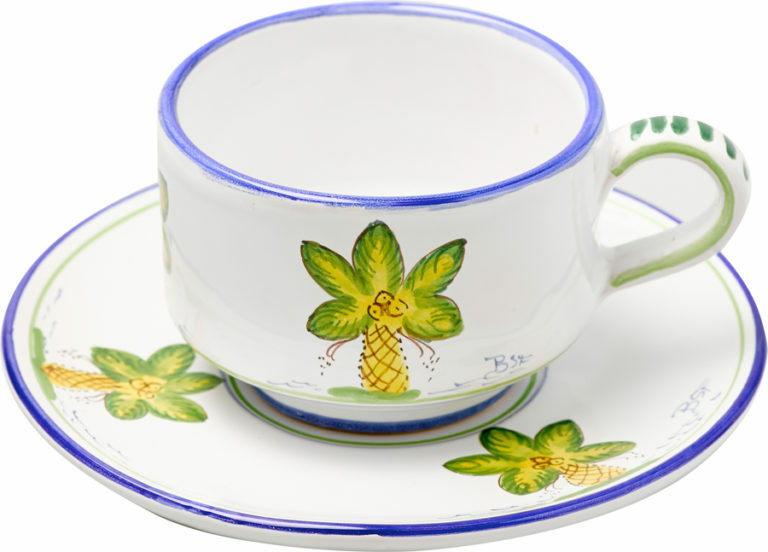 There are over 60 species of Palm tree in Bermuda, each one uniquely glorious. 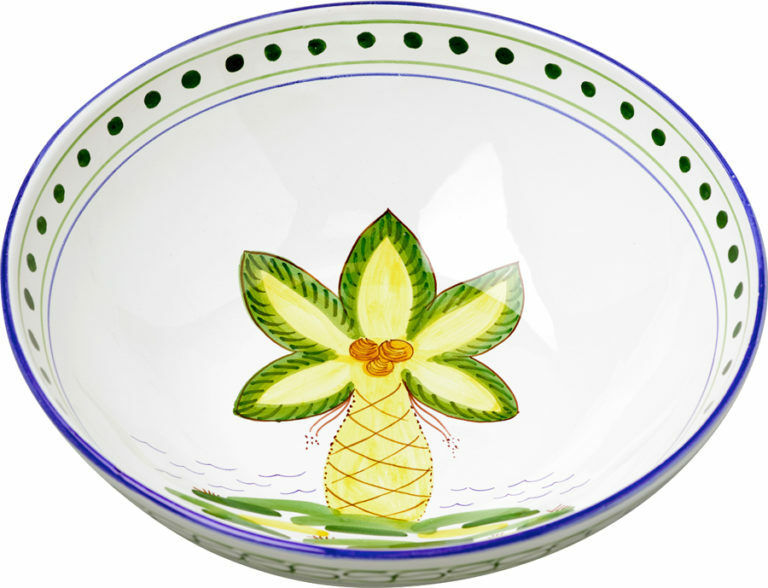 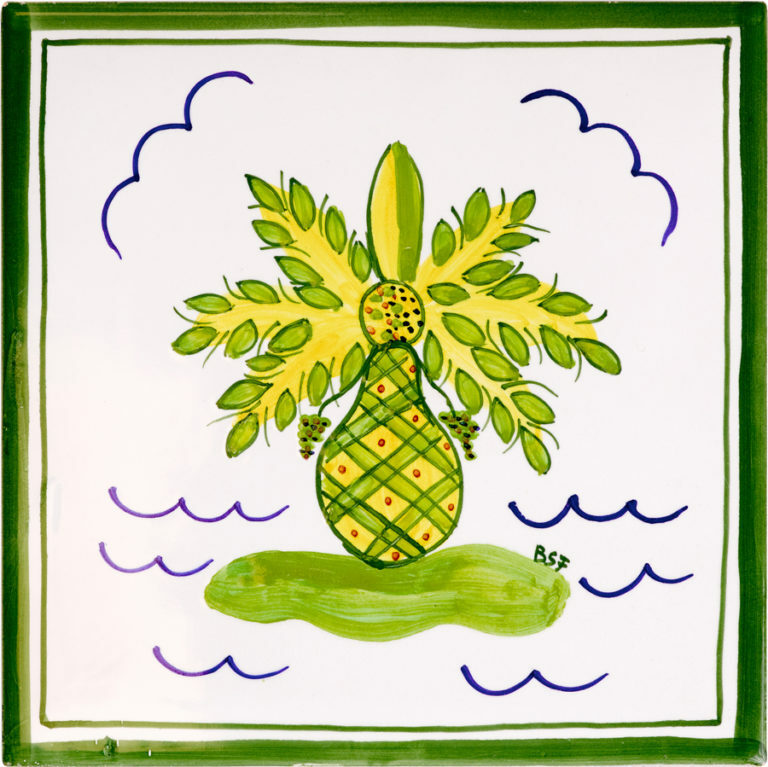 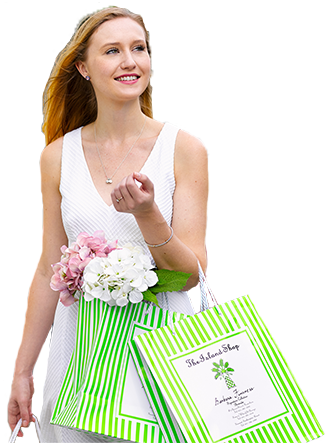 My logo and palm collection feature the pineapple palm which has lively fronds and a strong trunk resembling a pineapple, a traditional sign of welcome in many cultures. 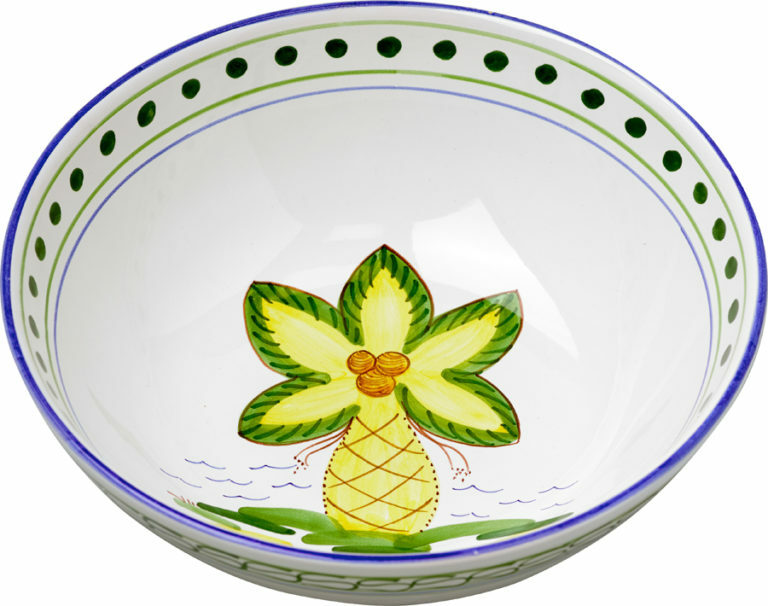 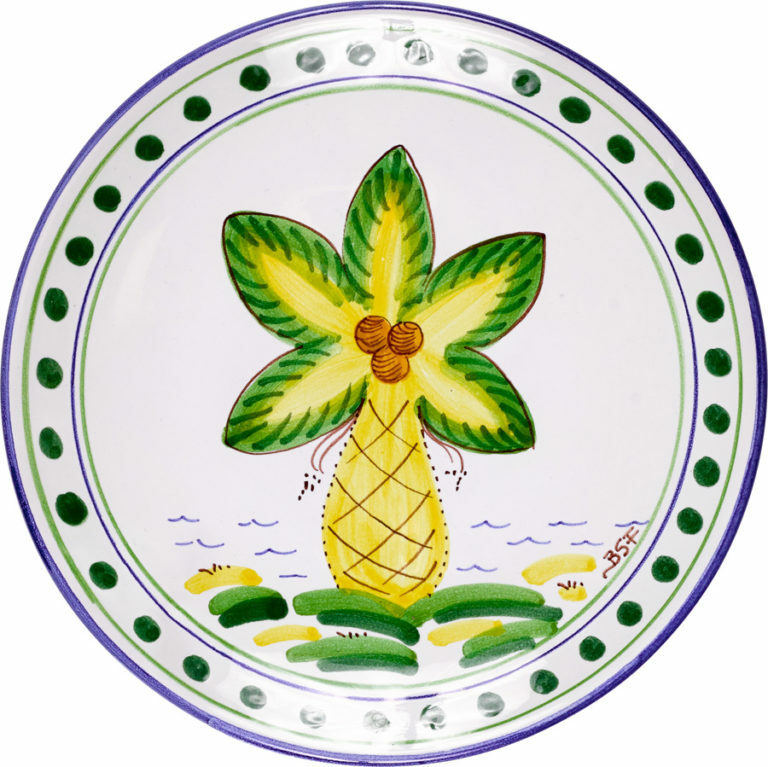 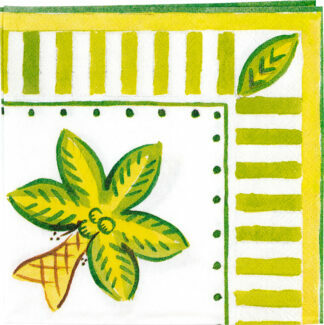 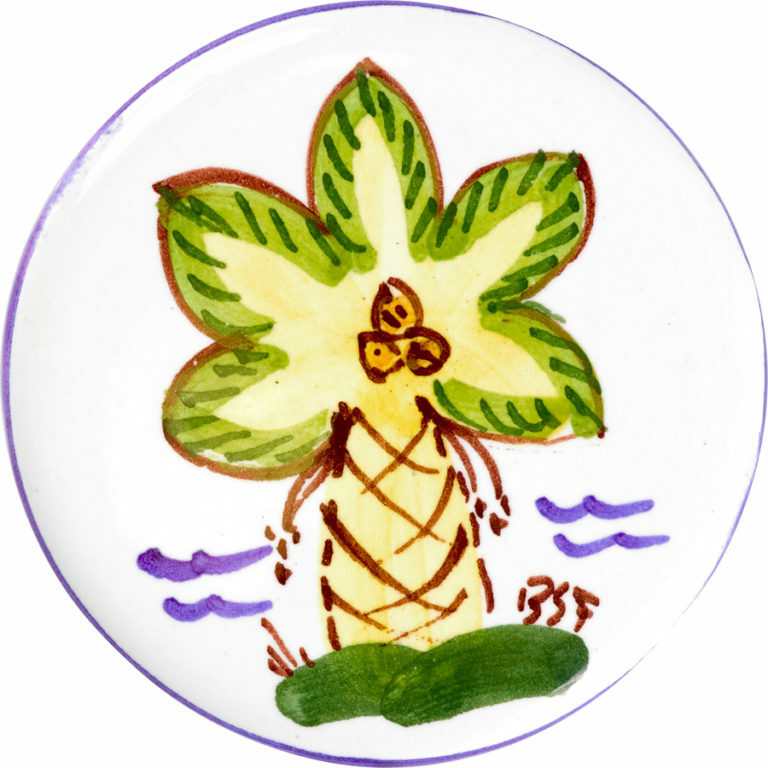 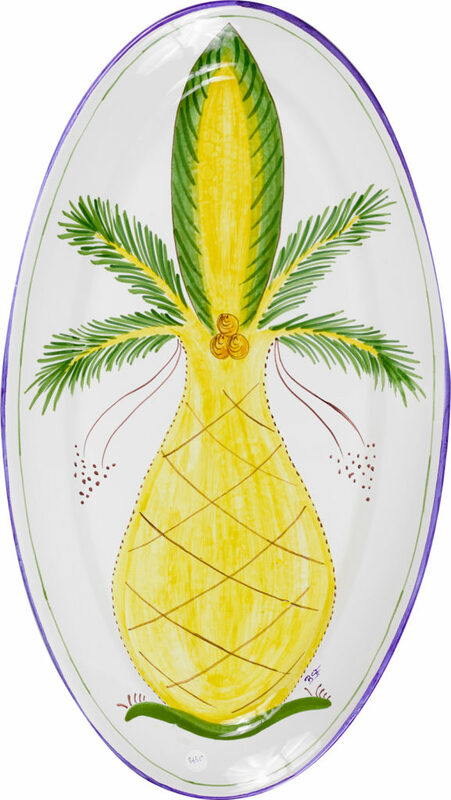 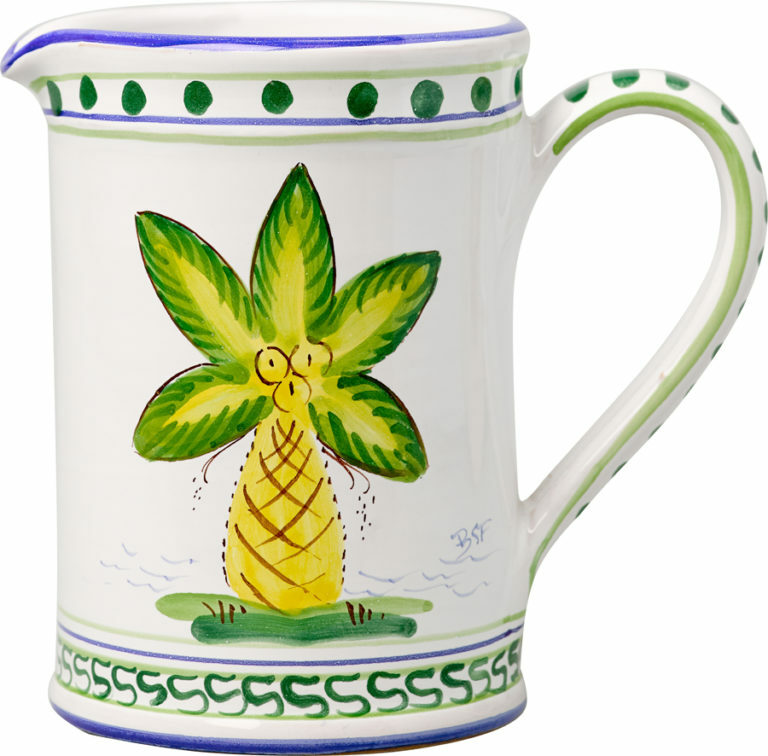 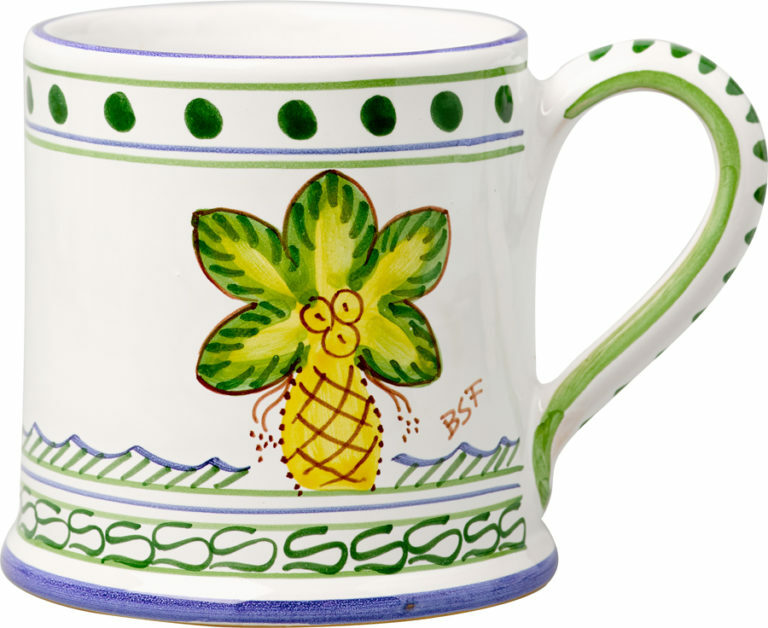 The sight of a palm in a ceramic or linen certainly adds a splash of “resort” to any setting!